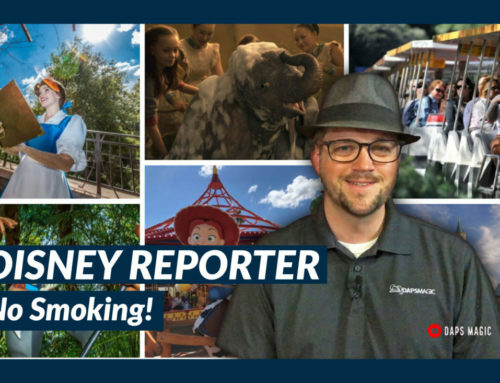 Welcome to the DISNEY Reporter! 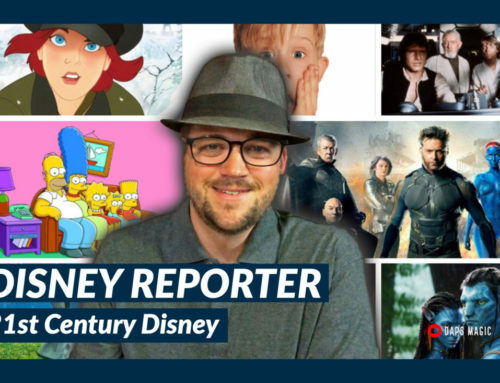 Every week the DISNEY Reporter covers the top Disney and geek headlines. This week, things start out with Halloween parties arriving in Southern California. 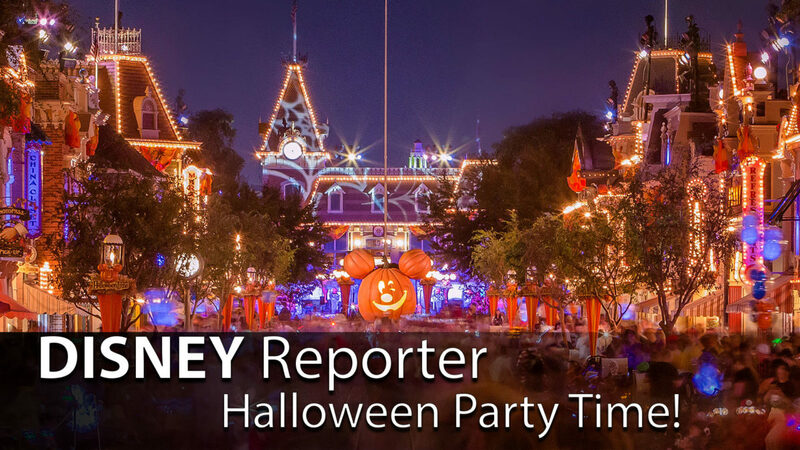 Disneyland and Knott’s Berry Farm both began their Halloween parties this week. Universal did as well but DAPS MAGIC currently does not cover them. Both Mickey’s Halloween Party and Knott’s Scary Farm are now offering Halloween experiences to guests. Over at Walt Disney World, it was announced this week that IllumiNations: Reflections of Earth will be saying goodbye after next summer. Other entertainment offerings were also announced for the Walt Disney World Resort’s 2019 lineup. 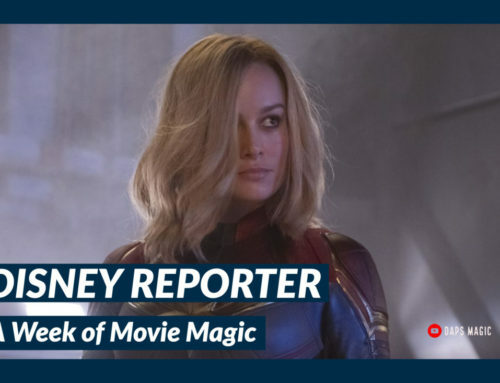 In the world of movies, there were new trailers released for Mary Poppins Returns, Captain Marvel, and Ralph Breaks the Internet. Finally, Solo: A Star Wars Story is available on digital HD download and soon will be available on Blu-Ray. 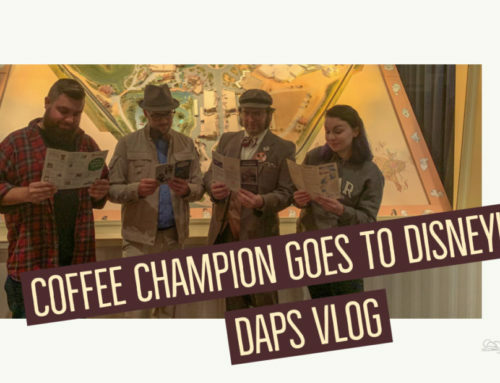 DAPS MAGIC’s review is now up. We hope you are having a fantastic week and a splendid first day of fall. 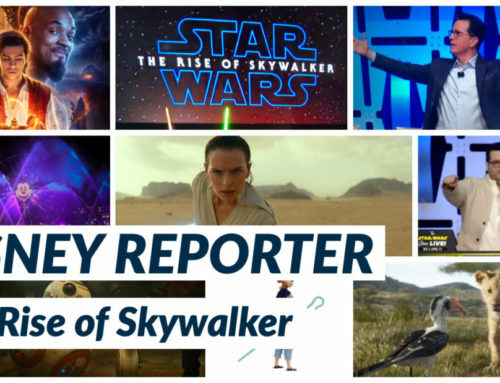 Let us know what you thought the top Disney and geek headlines of the week were in the comments below! Make it a great week and we hope we’ll see you in the parks!